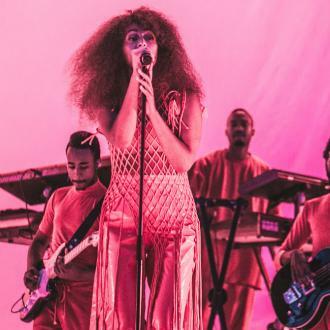 Solange Knowles says the hair salon is her ''safe haven'' and the act of having her hair braided is an ''art''. 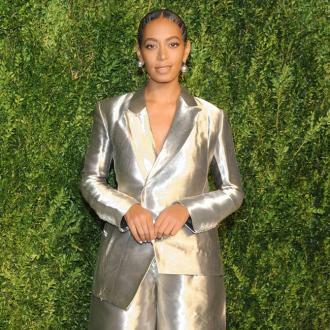 Solange Knowles says the hair salon is her ''safe haven''. 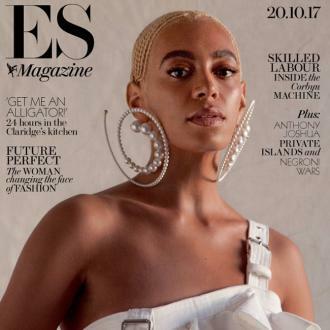 The 31-year-old singer has admitted after a trip to the beauticians she feels ''completely transformed'', and when she was younger being involved in the ''sisterhood'' of the salon's environment she felt protected. 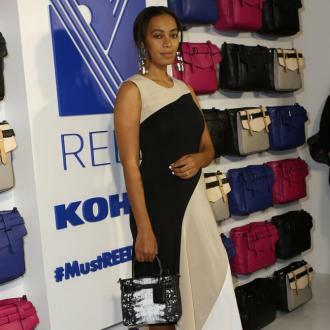 And Solange - who is the younger sister of Beyoncé Knowles - has admitted having her hair braided is an ''act of beauty''. 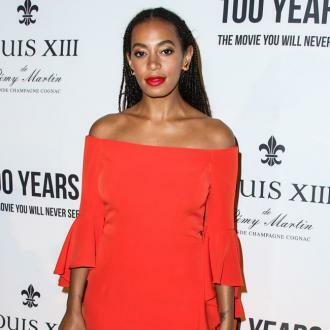 Solange - who married husband Alan Ferguson in 2014 - has admitted she has really tried to ''own [her] body'' this year, because she has ''lost opportunities'' because she hasn't asserted control over herself.